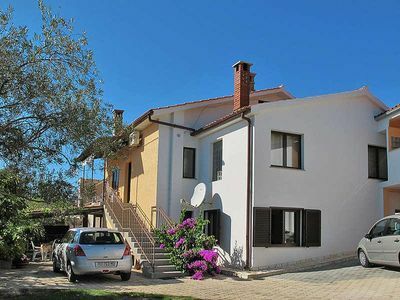 Villa Relax is a newly built stone house situated at the edge of the village Baldasi 4 km distant from Vizinada. 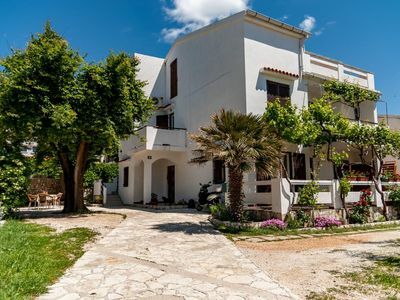 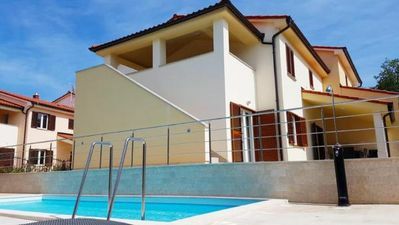 The house was built in 2008.It is fully air-conditioned, equipped with attractive rustic furniture and thanks to the ample dimensions and only two spacious bedrooms, offers to its guests exceptional comfort. 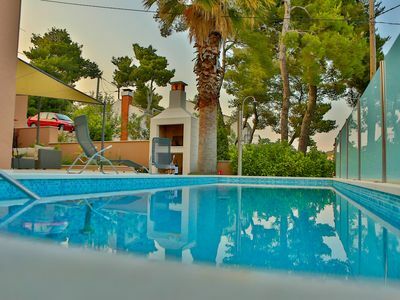 At the guests’ disposal is an outdoor swimming pool of 32 sqm, terrace with sitting set, grill, enclosed garden with a well maintained lawn and private parking for 2 cars. 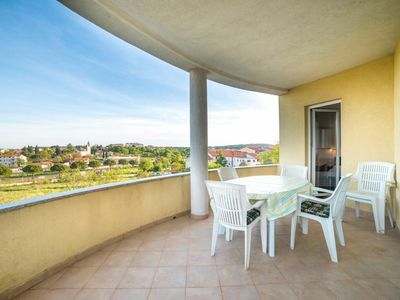 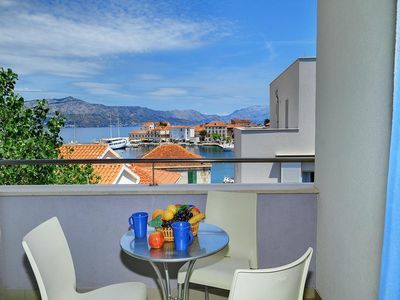 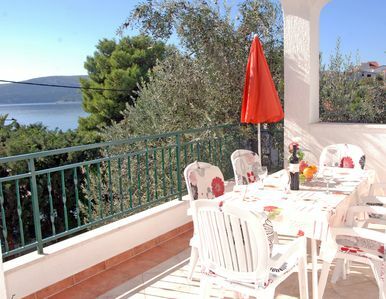 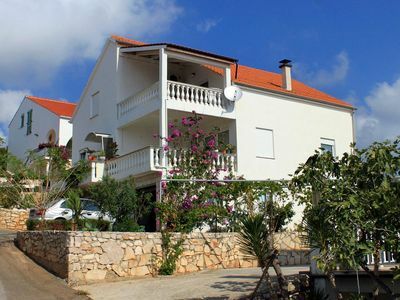 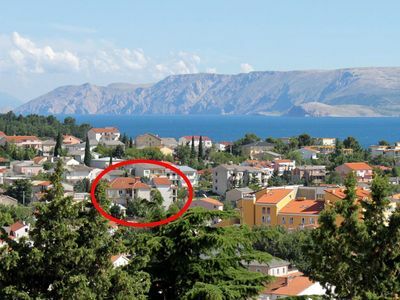 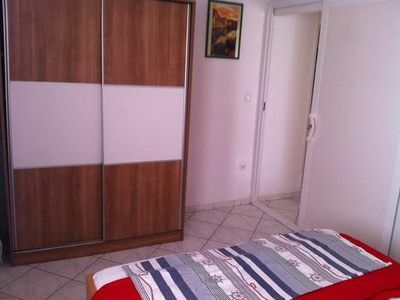 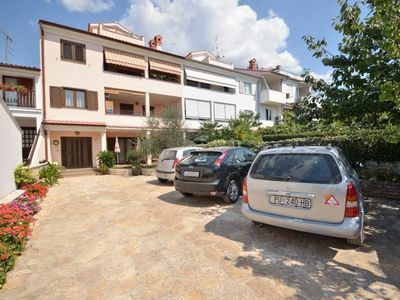 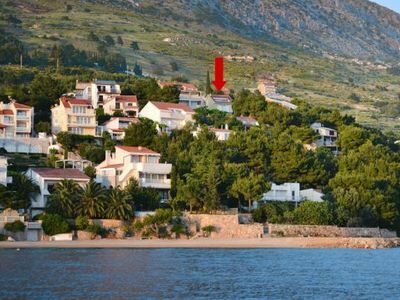 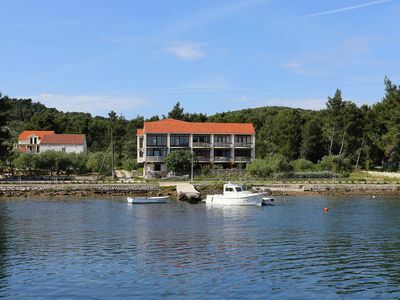 Villa for 4-6 persons with a total living area of approximately 180 sqm situated on two floors. 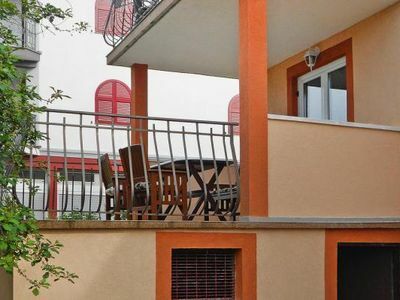 At the ground floor there is a spacious living area with kitchen, dining table and a living room, air-conditioned spacious bedroom with double bed, satellite TV, bathroom/toilet with shower and bathtub, one separate toilet. 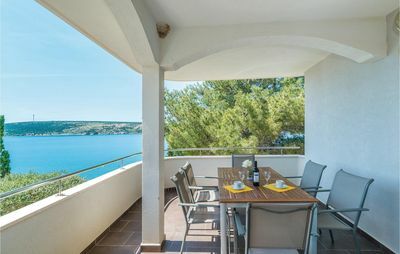 On the first floor there is another air-conditioned bedroom with double bed, a fireplace with exit to two balconies, private bathroom/toilet with bathtub and shower.